Nevada Commercial Maintenance LLC is a fully insured, licensed, and bonded janitoral company. We are available 24 hours a day, 7 days a week. If you are looking for a professional janitorial company, look no further. 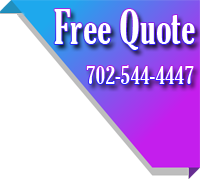 Visit our Free Quote page or call us at 702-544-4447 to discuss a free quote for your business today!